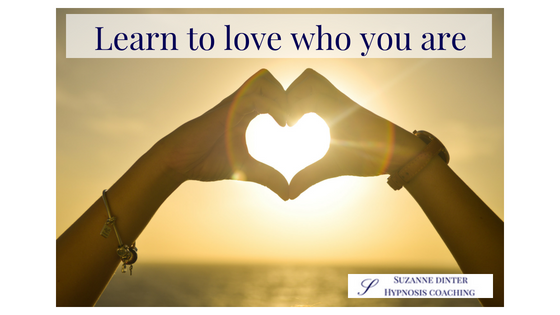 This week in my coaching work, I’ve been delving into the existential question of who we really are and how we can learn to love ourselves more (but not in a heavy way 😜). We can find out a lot about ourselves in a number of ways. We can do things like personality and strengths tests, introvert vs. extrovert quizzes and Highly Sensitive Person questionnaires. What makes us tick and who are we really? There are a lot of tests and quizzes out there and I’m sure if you google them you’ll find one that works for you. Over the years, this type of test and the information it’s given me has really helped me. They’ve increased my confidence because I can now put into words and FEEL who I really am and how I tick. And ultimately I’ve learnt to love who I am as I am. Plus, I could explain in job interviews and to bosses how I work best and how I can contribute to the company. It’s helped me enormously to analyse how I can best help my clients by utilising my strengths and working on my weaknesses. And it’s boosted my self-esteem and self-worth by highlighting my uniqueness and special qualities. Because, after all, I strongly believe we are all on this planet for a reason. The Universe wanted us here and I feel it’s our duty to give the world our special gift! You are wonderful and special and just perfect the way you are. Don’t let anyone tell you differently – even you! (You just might need to get to know and love who you are a little better). …but, if you KNOW you’re READY FOR CHANGE and would love professional, guided help to find out who you truly are. Learn to love and embrace it, transforming your life into one of joy, optimism and ease. Then please arrange a free, initial contact call with me here. three personalised audio programming recordings. It’s a game-changer and so empowering! But only for those who are ready for change and committed to doing the work. And I’ll hold your hand every step of the way. Take a look at my testimonials here and read how my clients transformed their lives in just a few sessions. 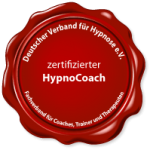 Hypnosis is one of the most powerful ways to discover, embrace and love the true you, leading to improvements in ALL areas of your life!